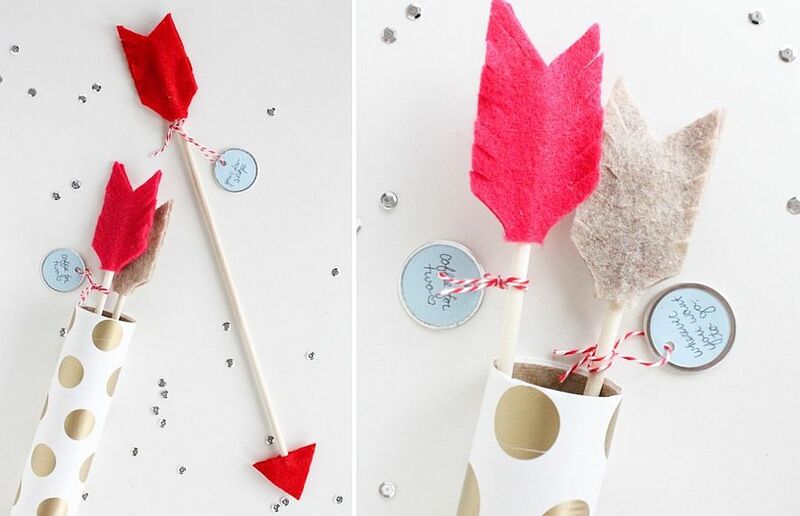 Still feeling the effects of the festive season that is firmly behind us? 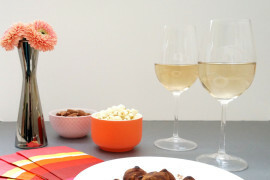 Miss the celebratory mood and the wonderful dinners that came with them? 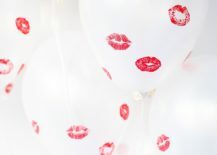 Not to worry as the doldrums of January is now behind us and we are all looking forward to the biggest night of February that keeps the entire planet busy in one way or another. 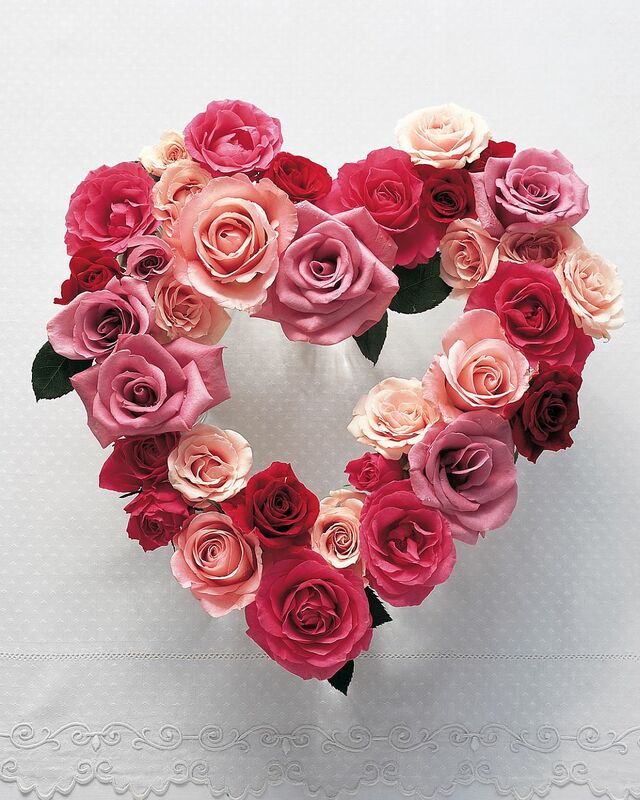 That’s right; love is one again in the air and Valentine’s Day is just a couple of weeks or so away. 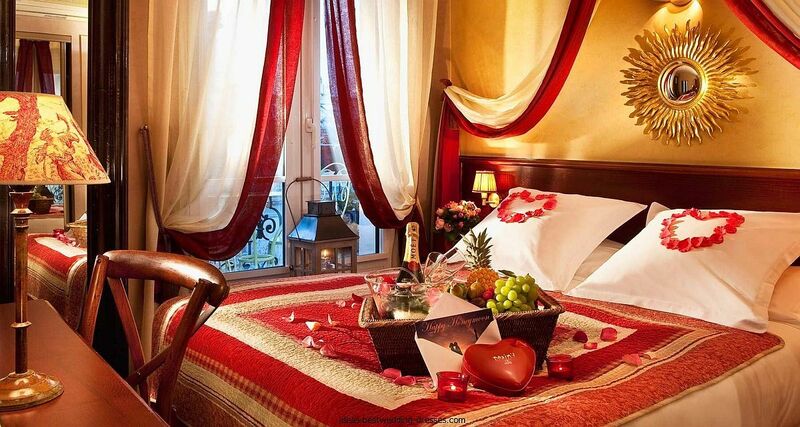 With that in mind, now is a great to get started with your preparations for the big night. 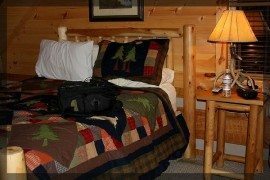 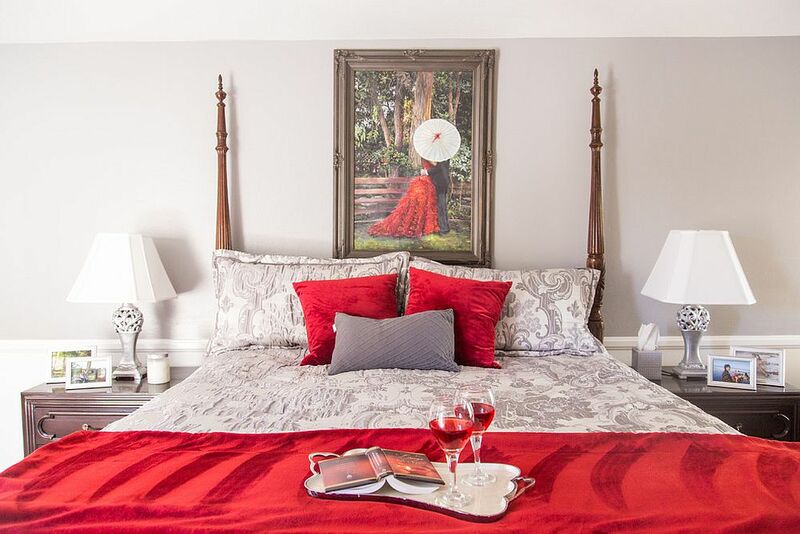 Yes, booking a table for the night definitely comes first, but getting your bedroom ready is not something you would want to miss out on! 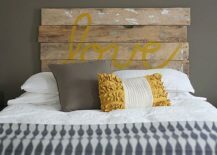 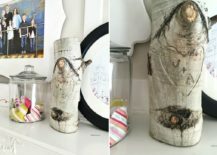 We start off with the simplest and most creative ideas that promise to give the bedroom an instant face-lift – DIY crafts that always put a smile on our face. 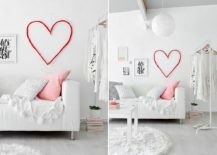 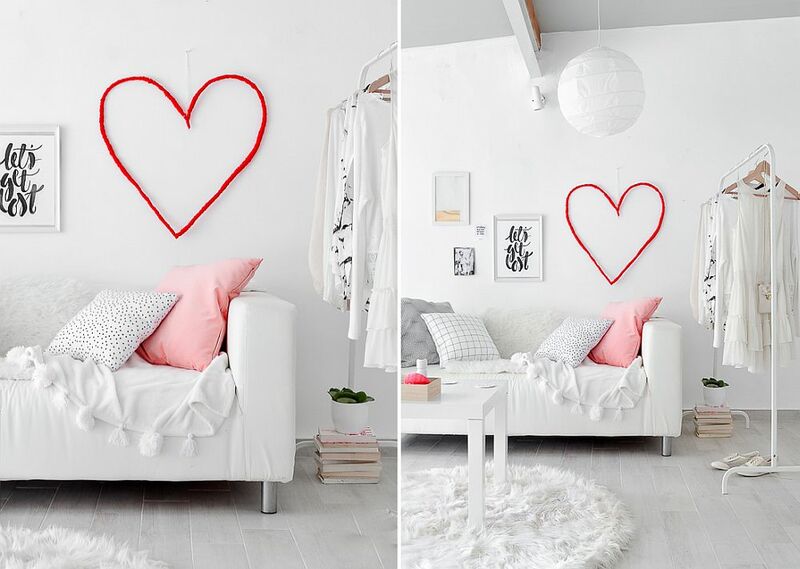 Red is one color that you just cannot ignore on this day and a simple bright red heart placed against the white bedroom background makes plenty of visual impact. 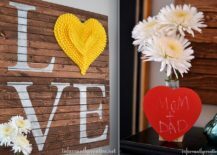 Pallet Diy Wallet takes much more time create, but it can be used on multiple occasions with ease over the years. 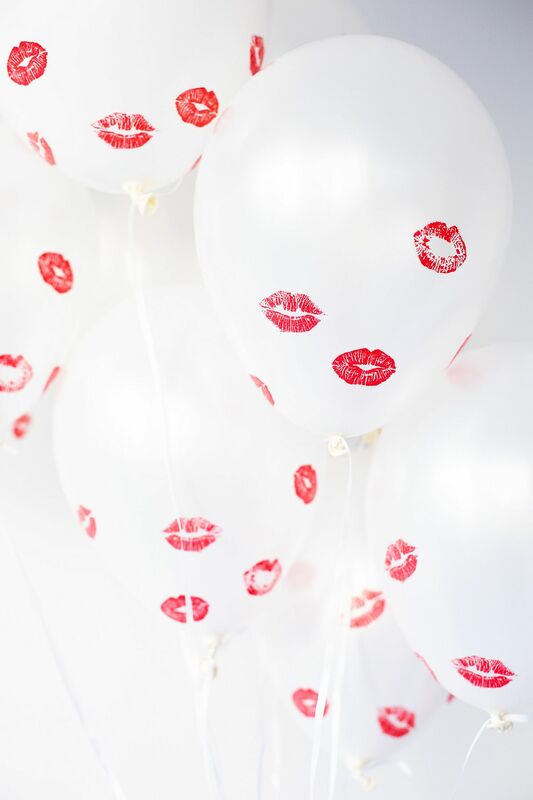 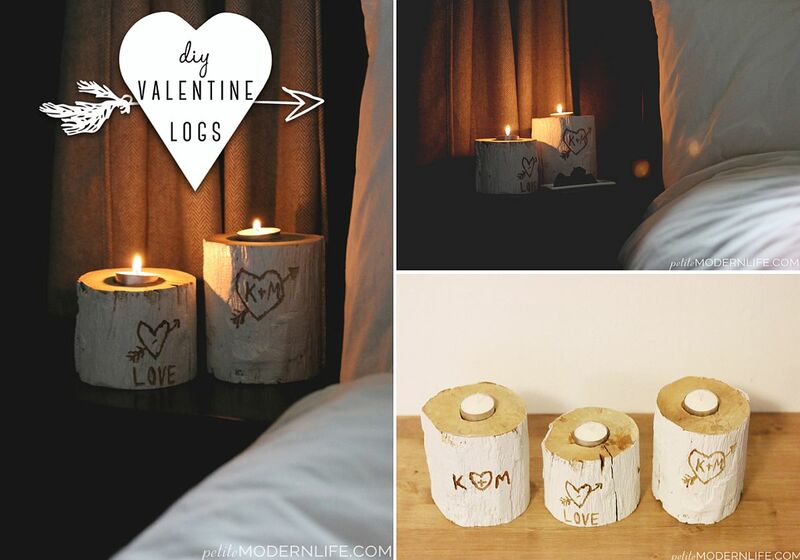 Easy-to-make kissed balloons while simple DIY candles made using wood logs take very little time to make. 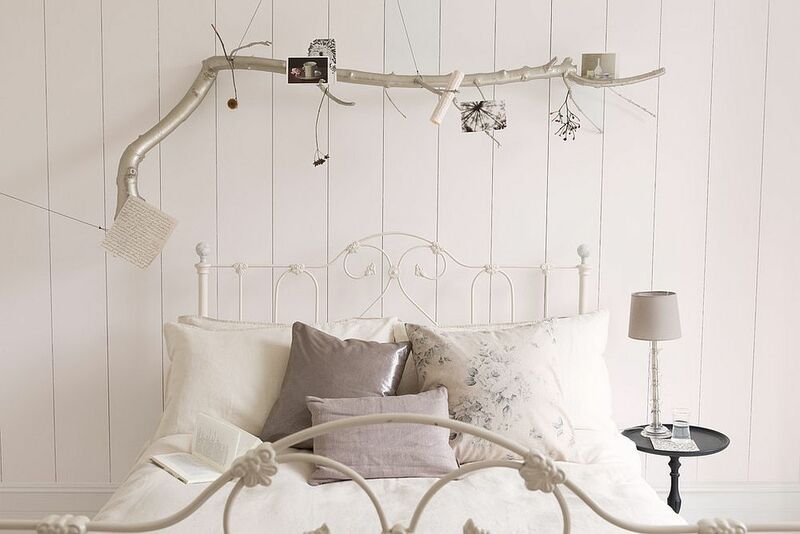 Be it easy wreaths or lovely candles, everything makes an impact in the modern bedroom. 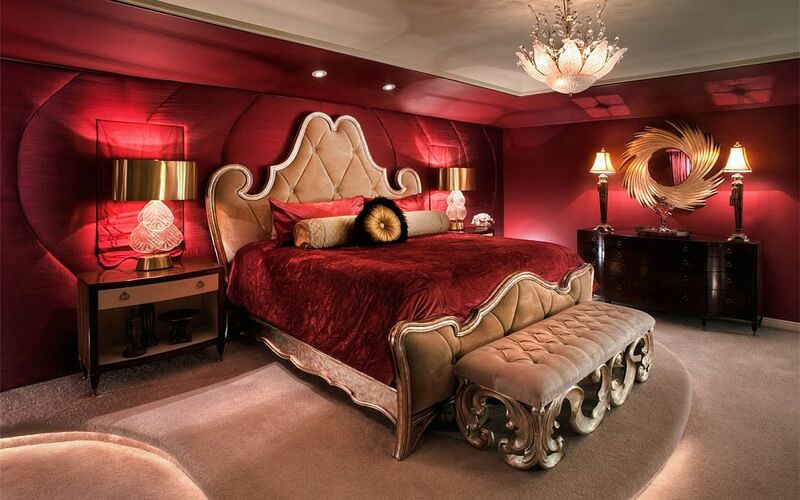 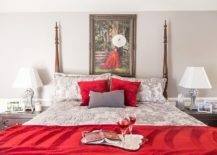 Scarlet in all its glory is one color that defines Valentine’s Day and the many shades of red in all their bright brilliance seem like an absolute must for the stunning Valentine’s Day bedroom. 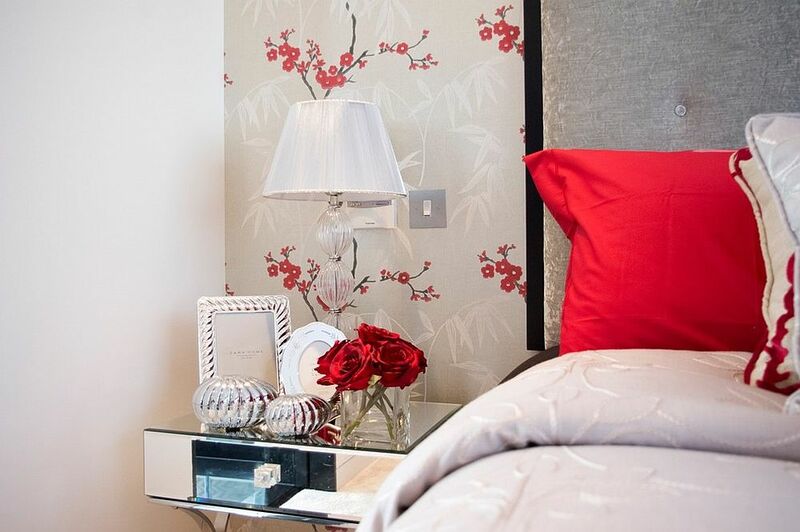 In most contemporary bedrooms, adding a dash of red is all too easy. 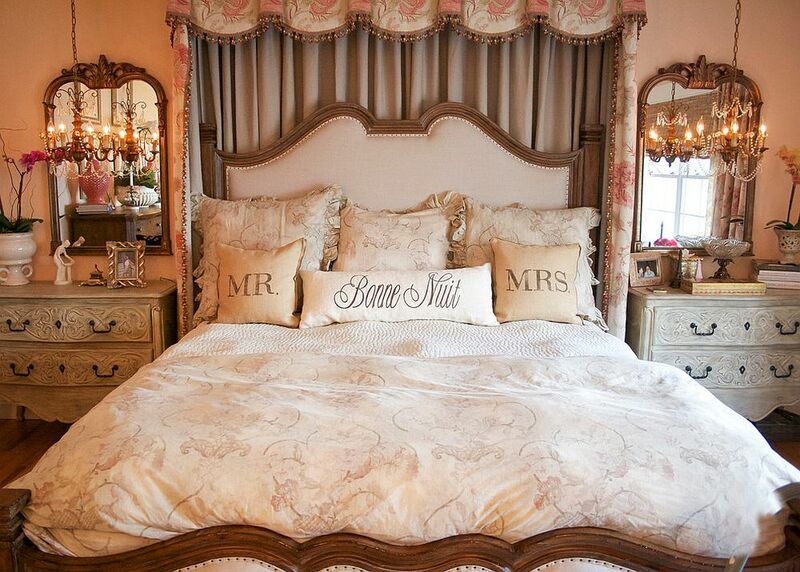 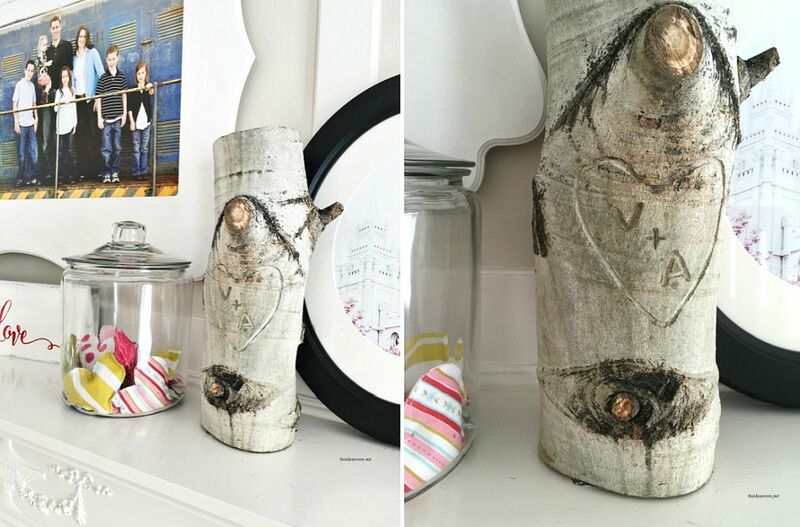 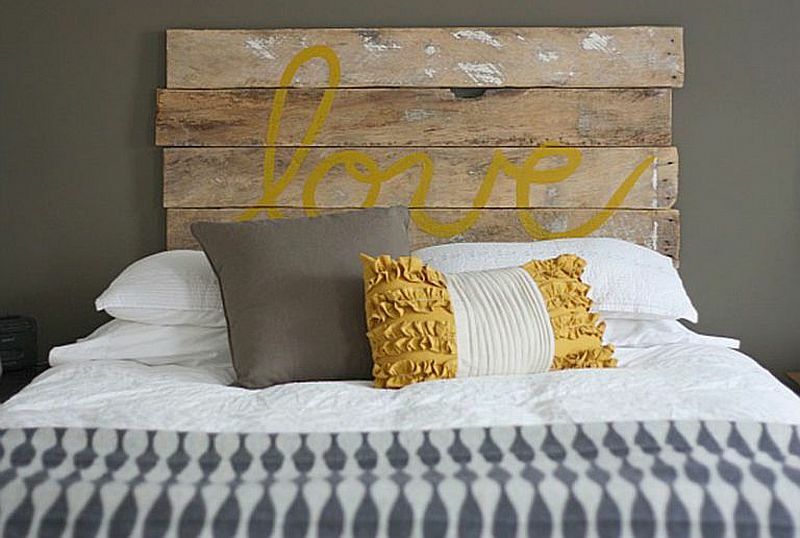 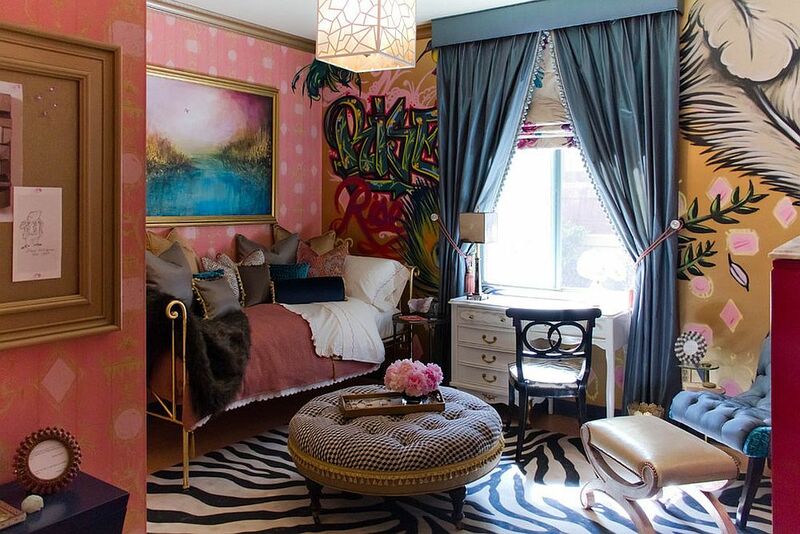 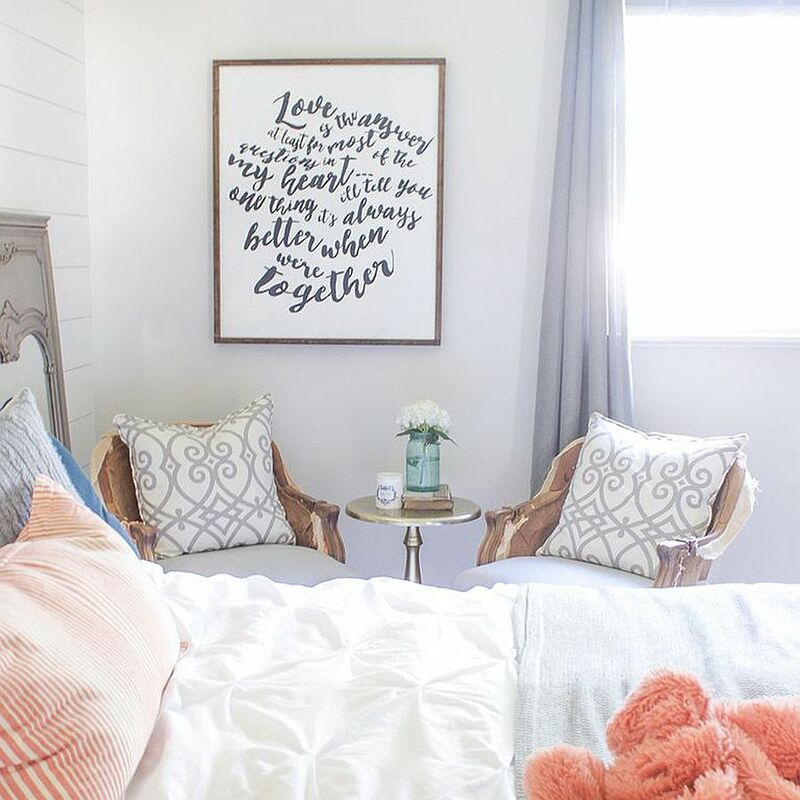 You can do it using throw pillows, bedding, bedside accents and simple wall art additions. 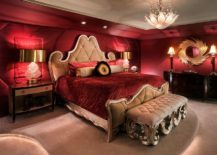 In other cases, bedrooms that are draped in red all over feel magical, but might not work all year long for those who seek a more balanced and contemporary look. 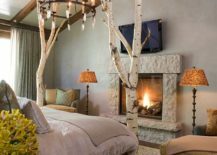 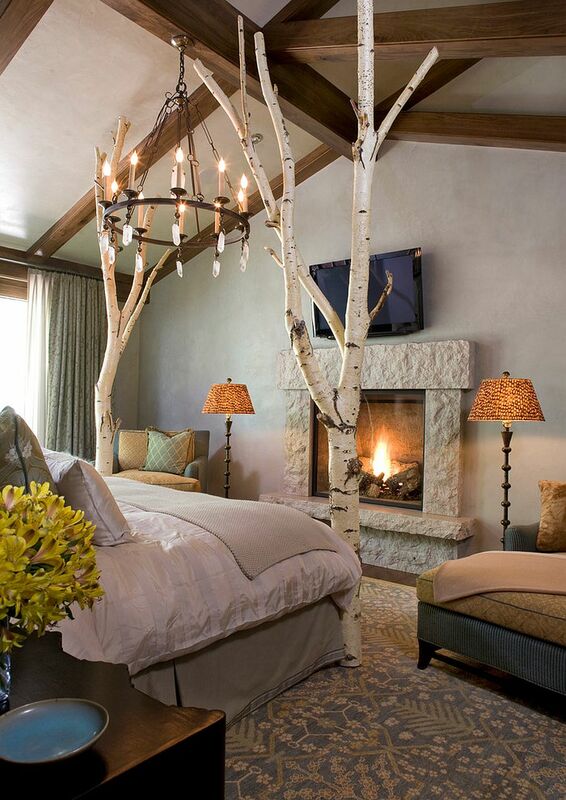 Textured walls and fireplaces add another layer of romantic charm to the setting. 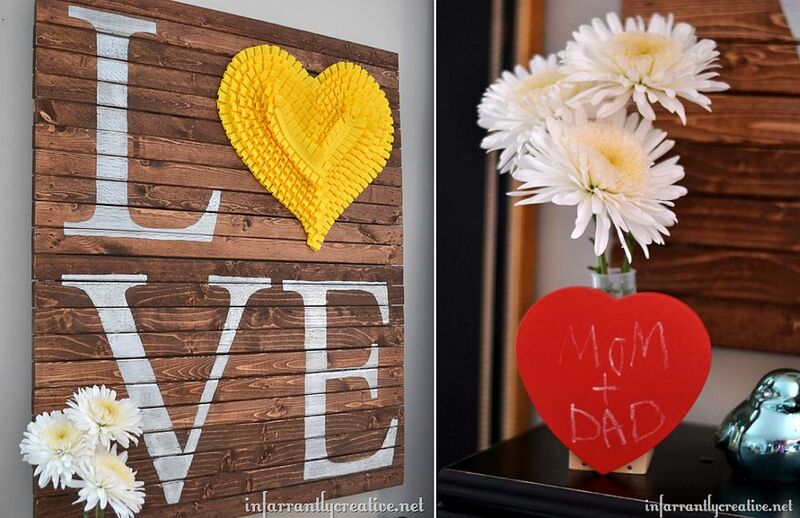 Framed posters, custom pieces that can be crafted at home and fabulous accent walls that spell out your love all too clearly allow you to celebrate Valentine’s Day without committing to its theme more permanently. 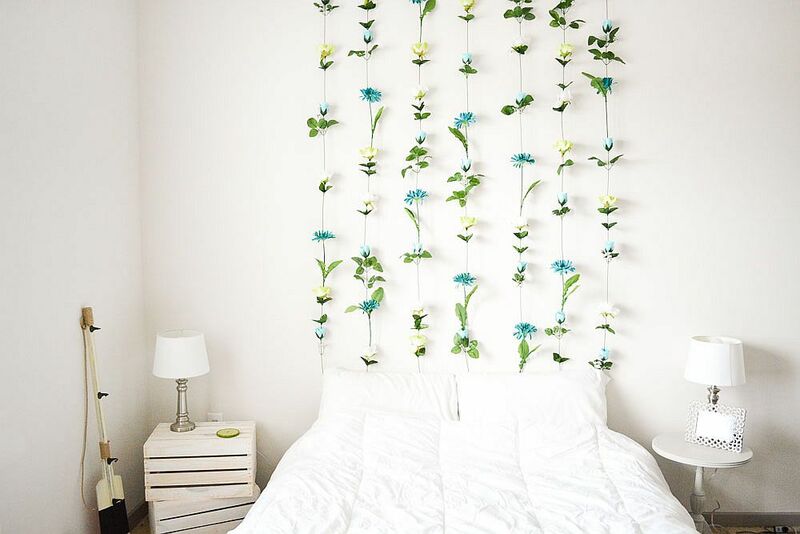 In this section, the DIY flower wall headboard design is an idea that one must absolutely try as it feels so very chic, elegant and its perfect for the modern bedroom. 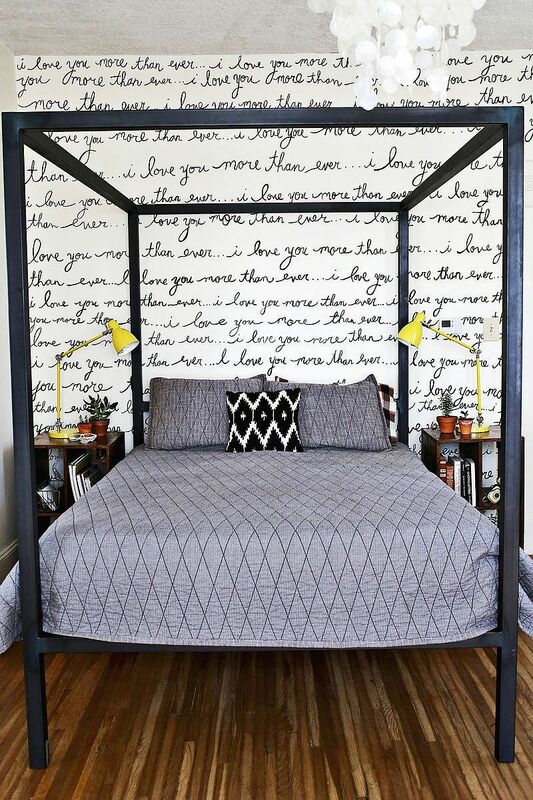 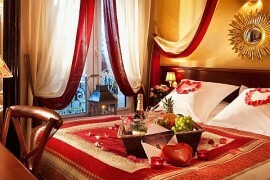 Combine it with a few string lights and a canopy bed for an even more intimate (and possibly tacky) bedroom. 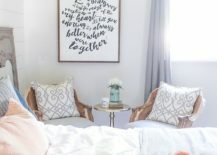 A beautiful bedroom with the right Valentine’s Day makeover can fit into any style that you already have going in your home. 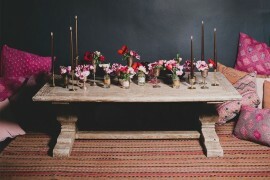 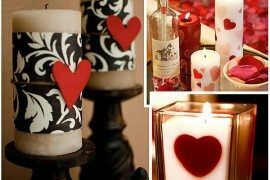 Be it modern Scandinavian, eclectic, contemporary or Mediterranean, with the right idea and personalized accessories, creating the best possible, romantic setting for the evening is all too easy. 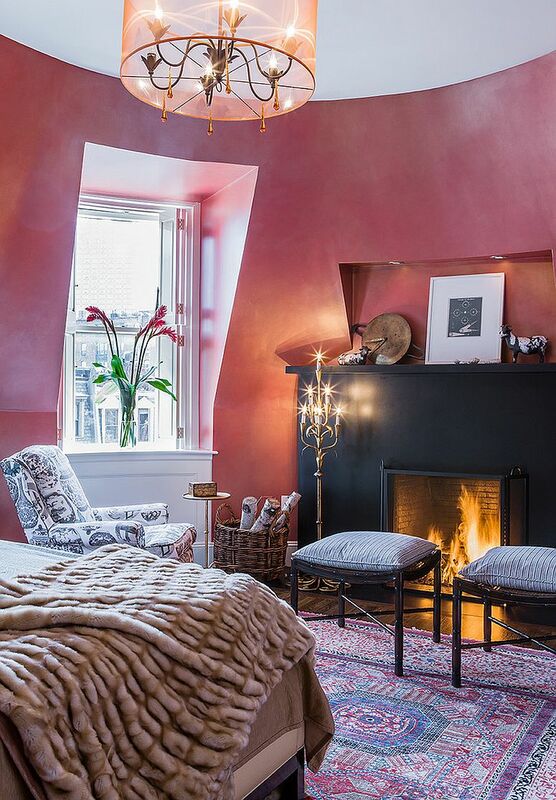 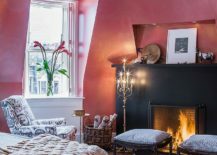 Of course, styles like eclectic and Mediterranean give your more flexibility in terms of both color and contrast, but what matters the most is the taste of the people who you intend to share this room with. 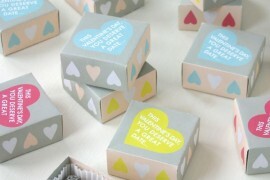 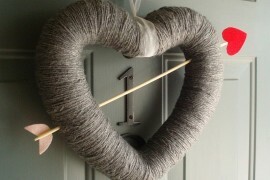 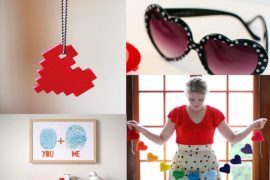 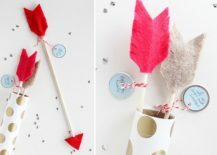 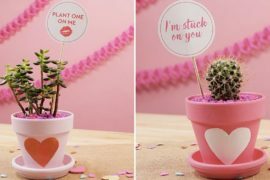 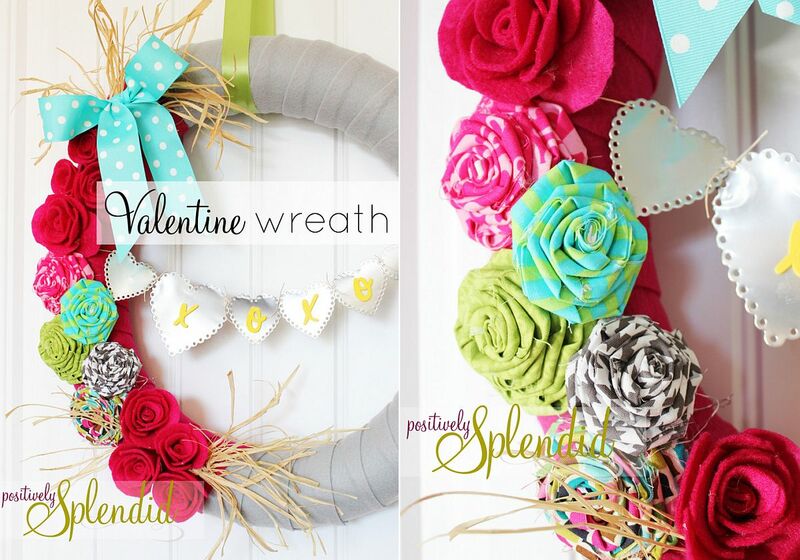 Delightful DIY Valentine’s Day Ideas for Teens to Fall in Love With!